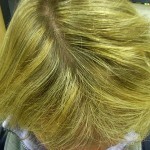 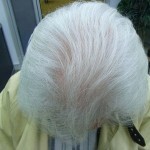 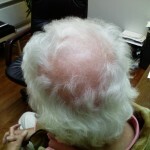 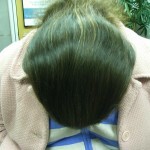 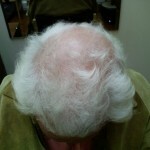 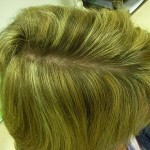 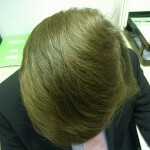 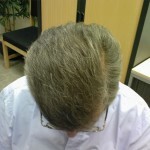 The Hair Centre Treatments And Unique Results Increases The Demand To Be Seen By Our Leading Trichologist. 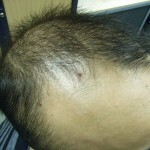 WHY DO MY PATIENTS GET GREAT RESULTS I AM ASKED ? 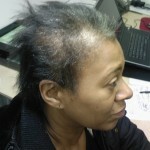 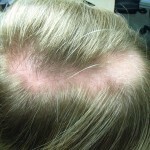 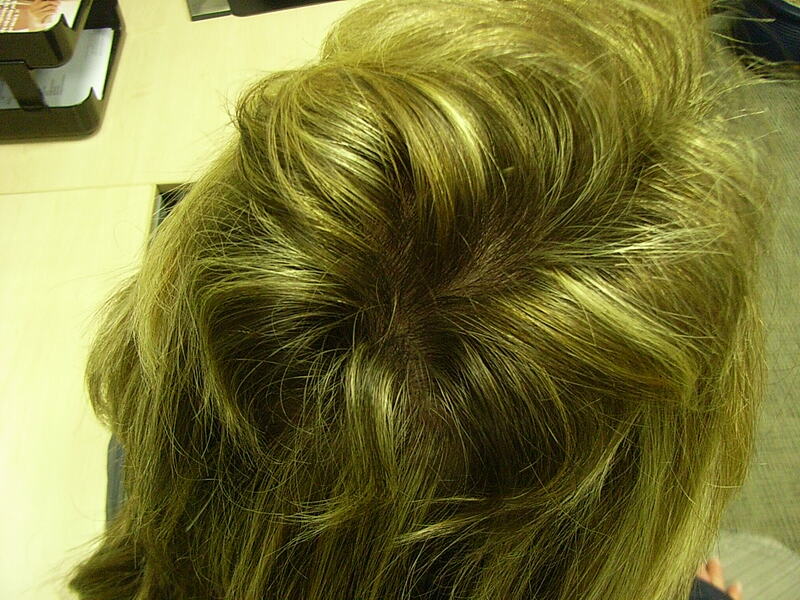 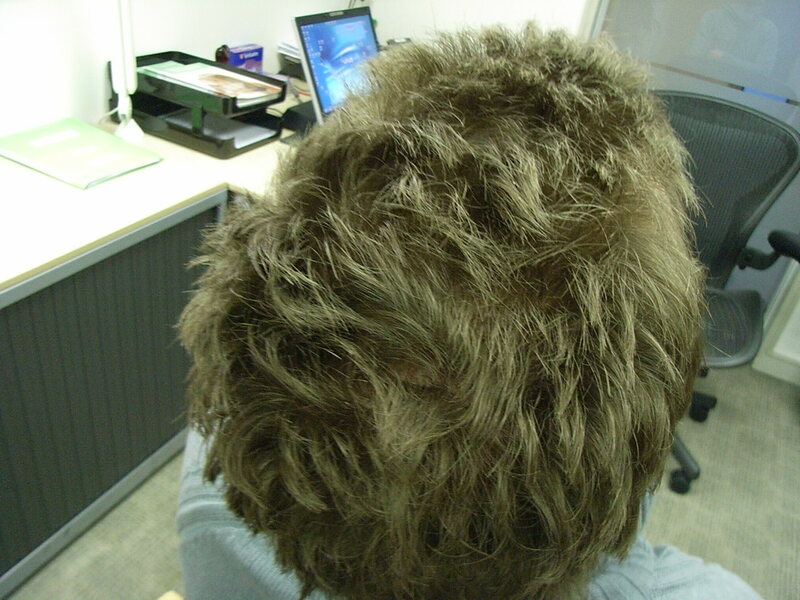 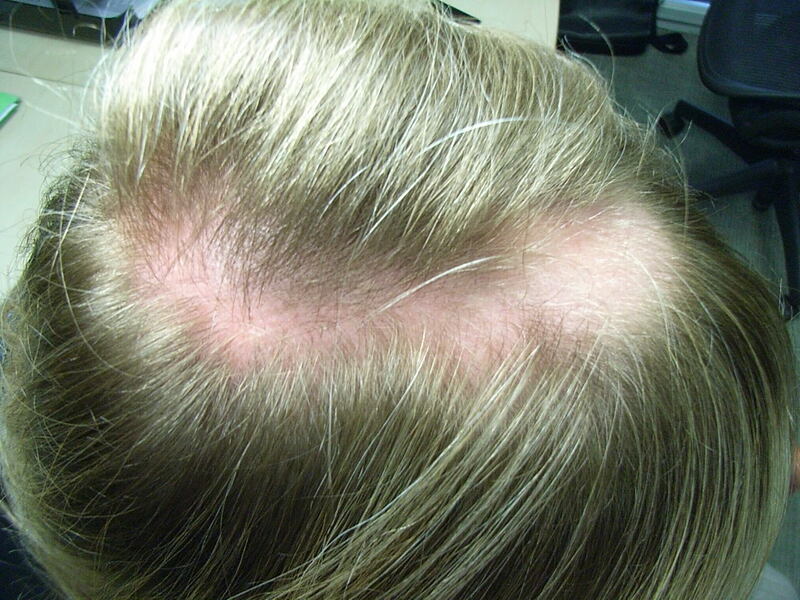 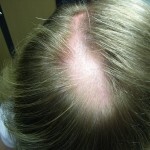 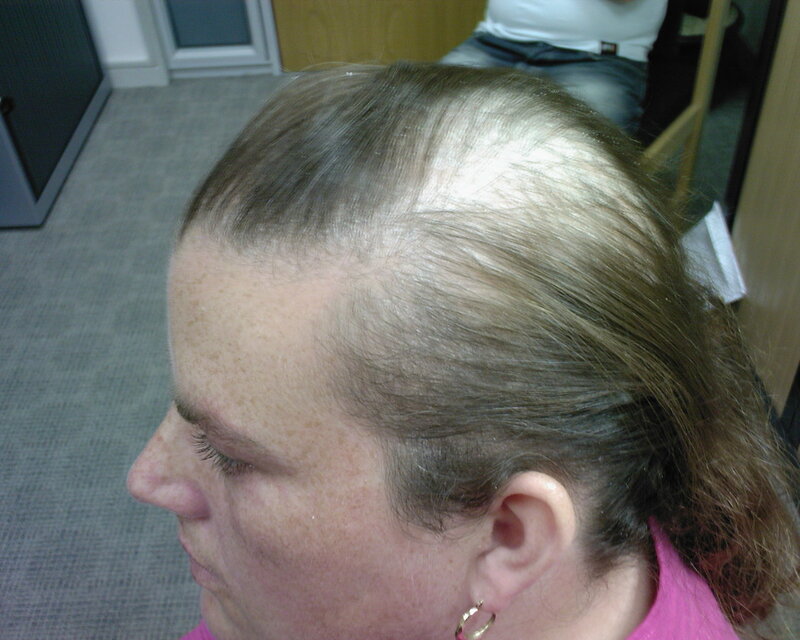 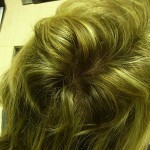 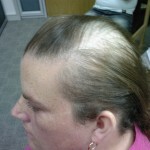 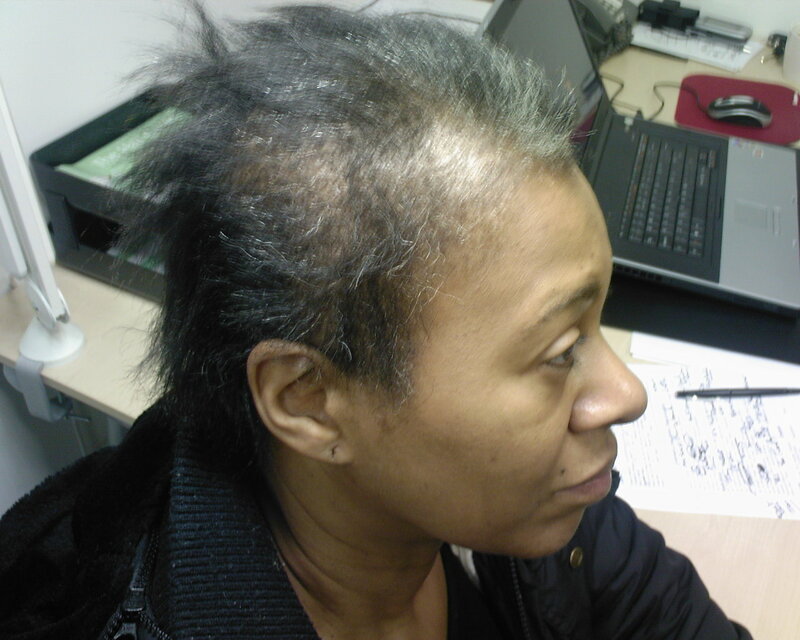 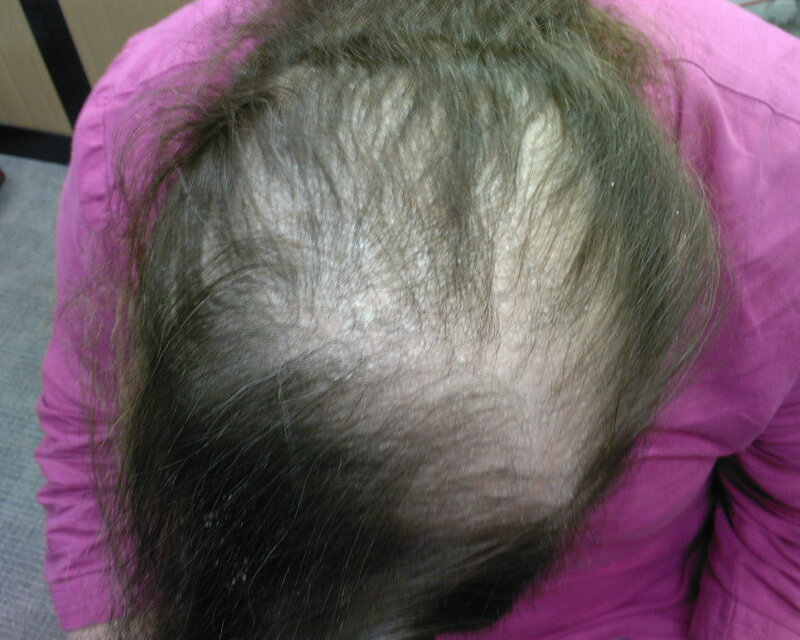 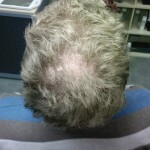 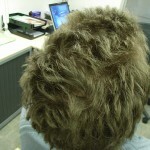 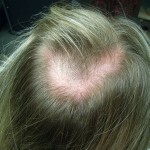 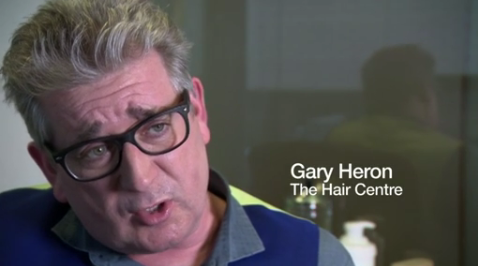 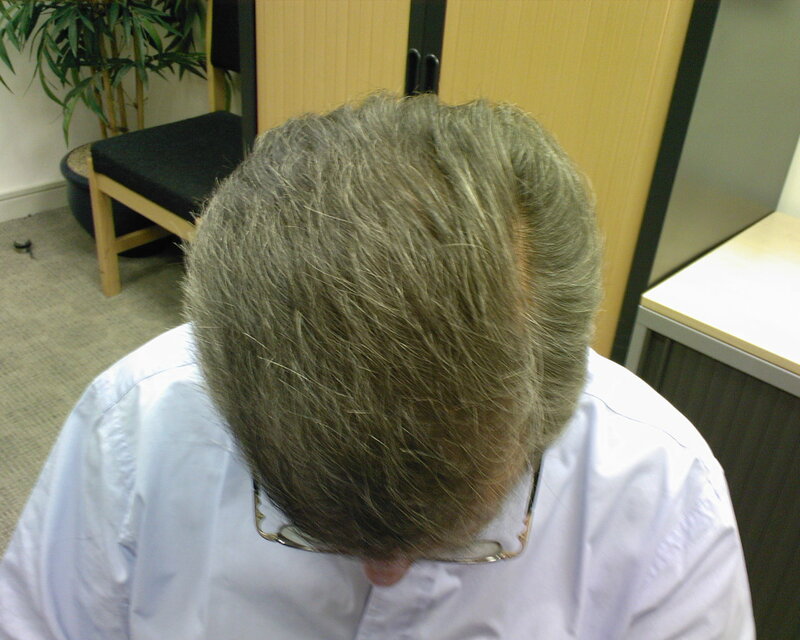 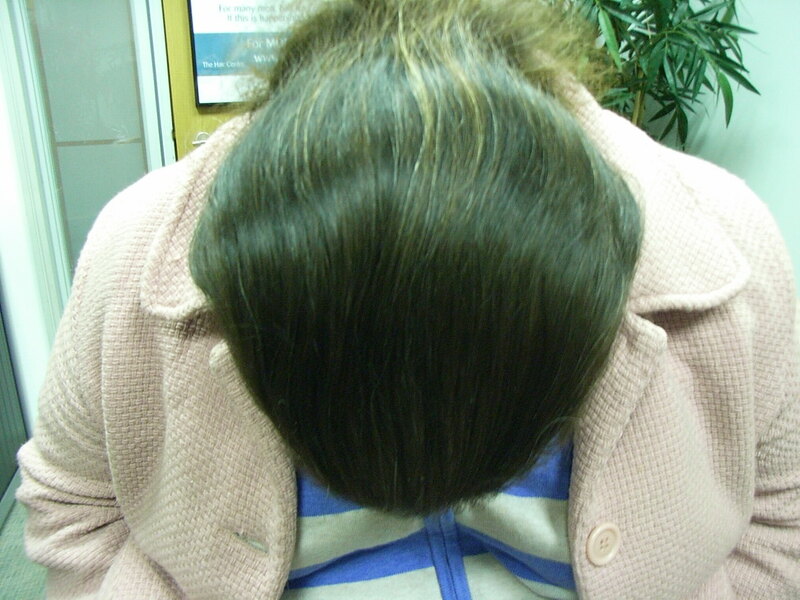 IT IS SIMPLE WE PROVIDE THE VERY BEST TRICHOLOGICAL TREATMENTS AND ADVICE. 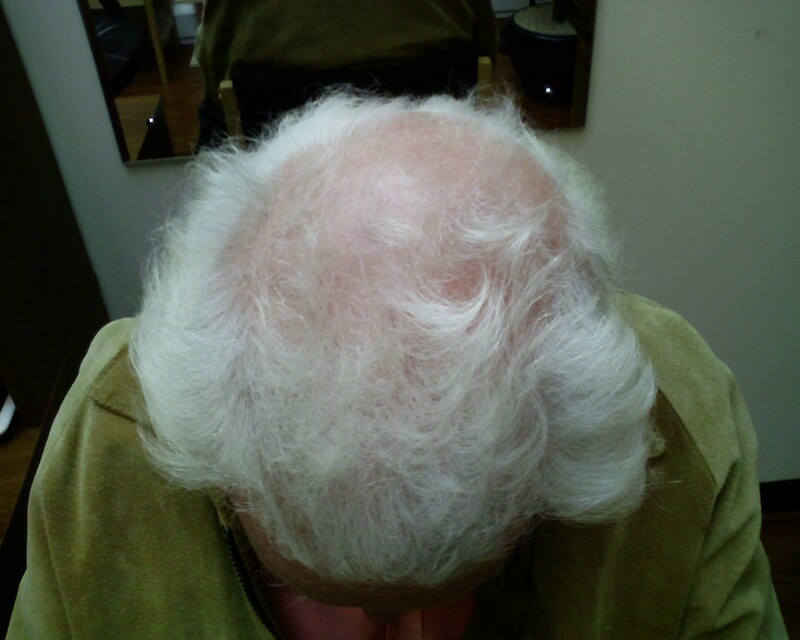 This box contains treatments for the hair and scalp prepared by a Qualified Institute Registered Trichologist and Senior Associate of The Royal Society of Medicine. 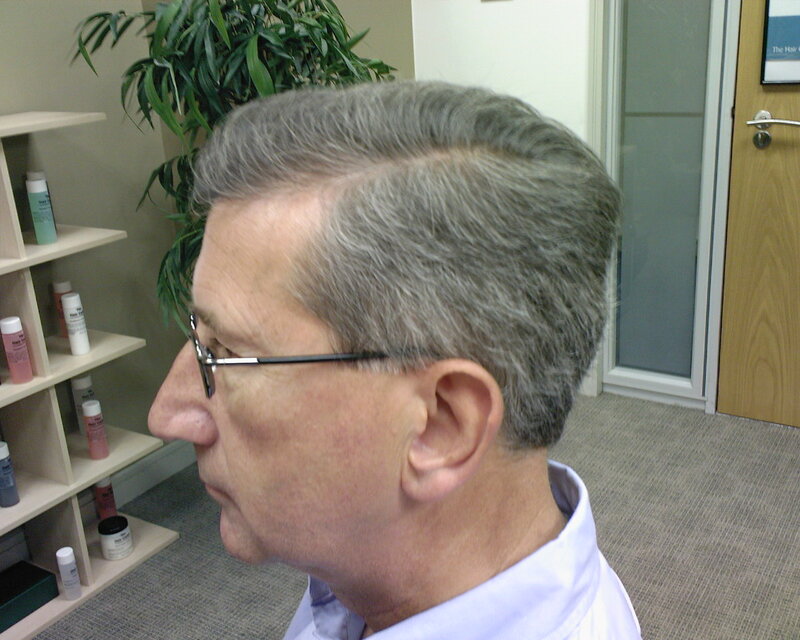 It is essential that the user adheres to the instructions given. 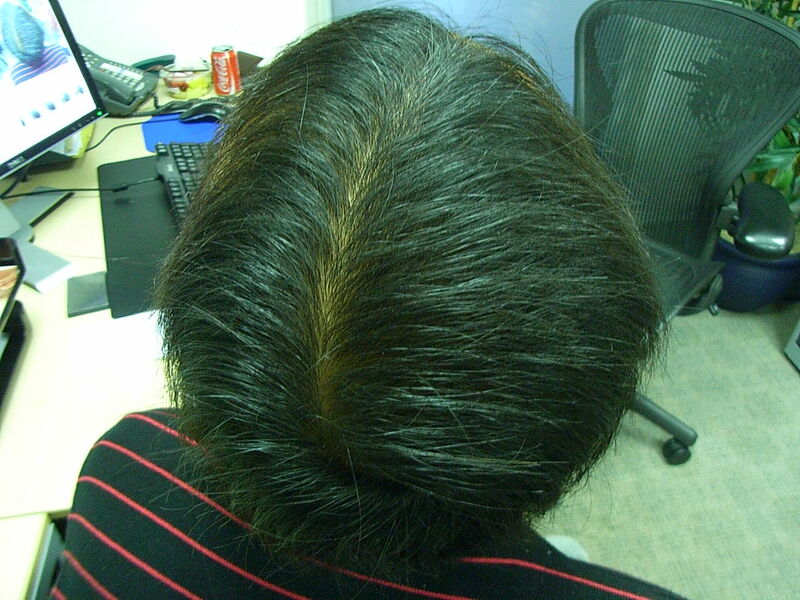 Raises the Stem cell levels in your body and regenerates the poor cells back to normal production levels, efficiency, and growth. 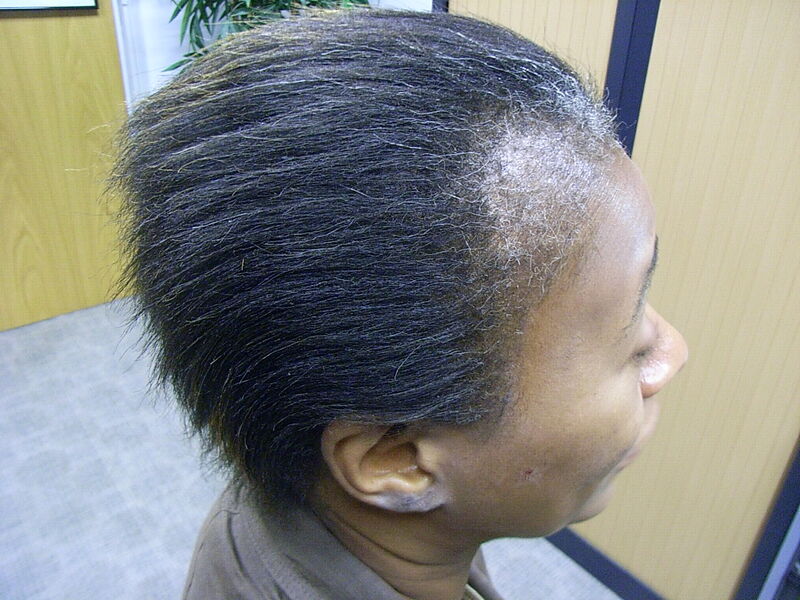 Description: Herbal based aqueous lotion applied topically to increase cell metabolism at the dermal papilla and increased nutrient flow to the hair root and growth matrix. 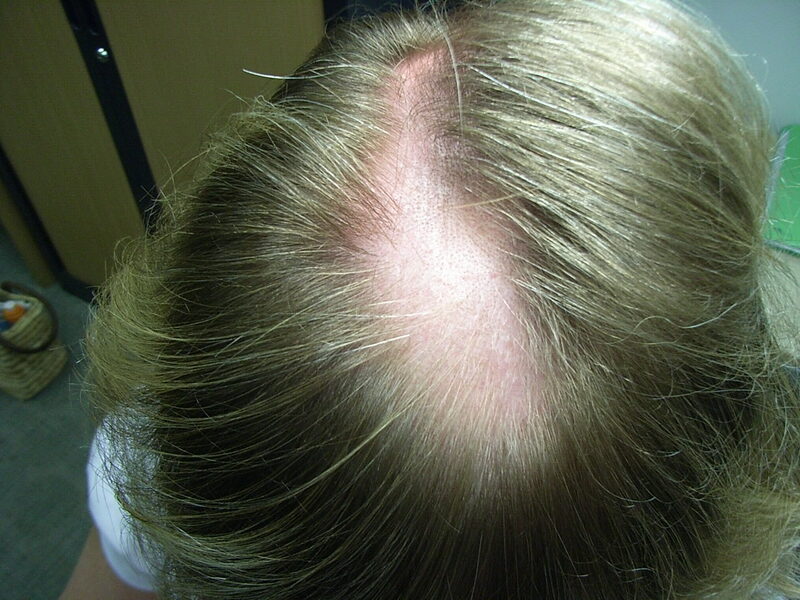 Mode of Action: Soy extracts have been shown to stimulate increased cell metabolism at the dermal papilla with increased hair cell production (Mytosis). 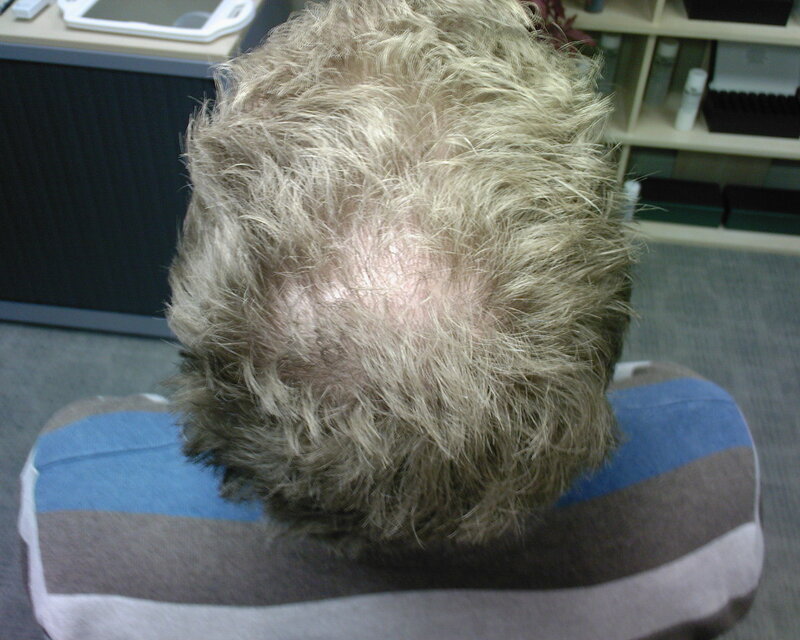 A synergistic effect is achieved using phyto-active herbal extracts, which can increase the nutrient concentration at the growth centre of the hair bulb, augmented with multivitamins and trace elements. 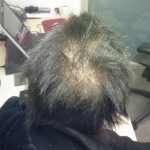 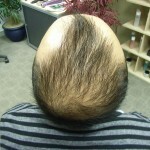 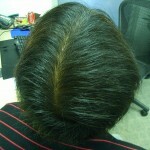 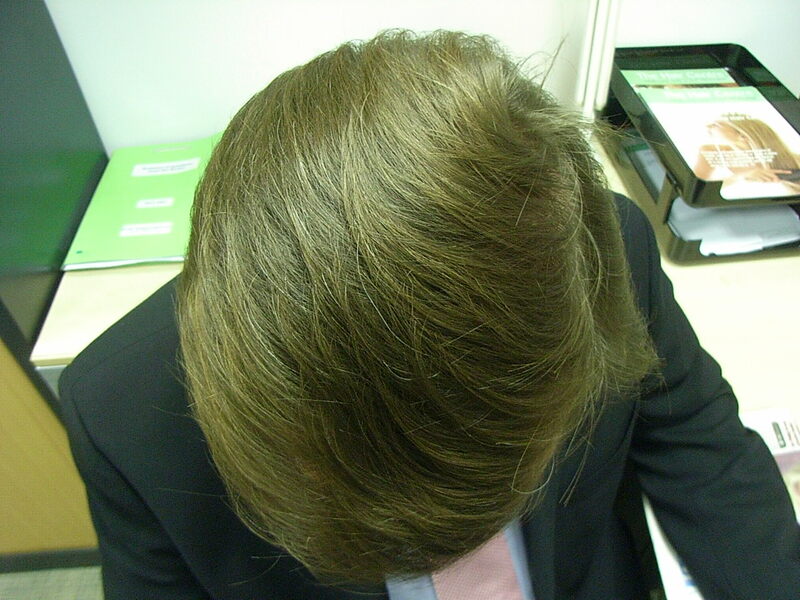 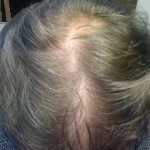 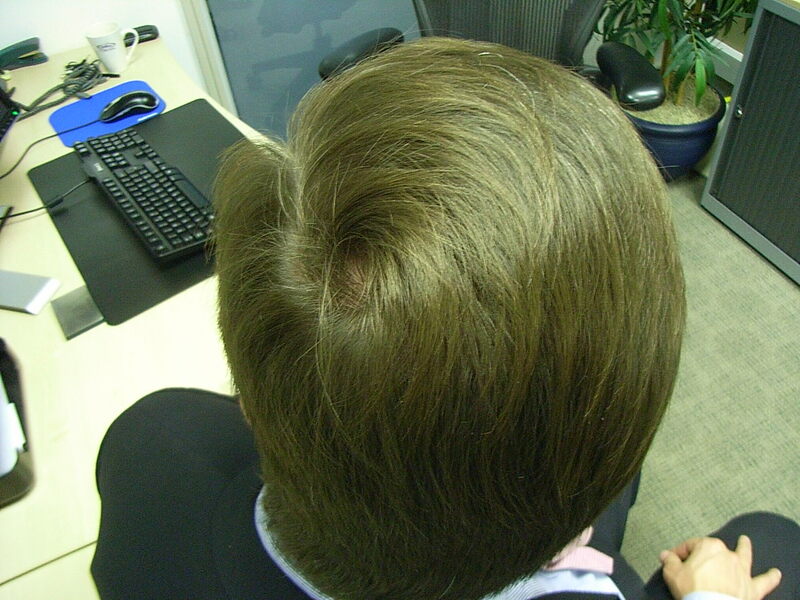 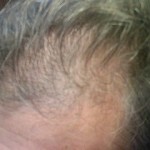 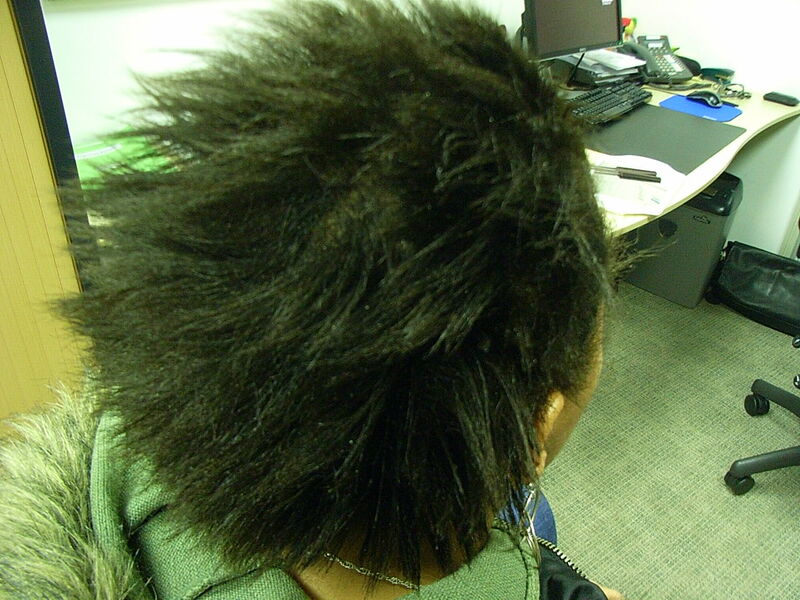 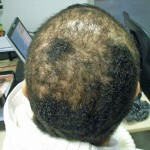 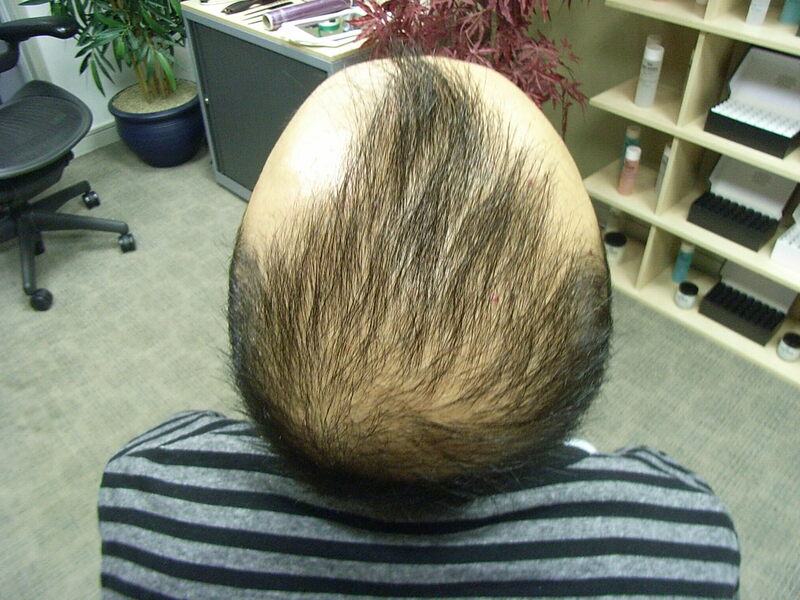 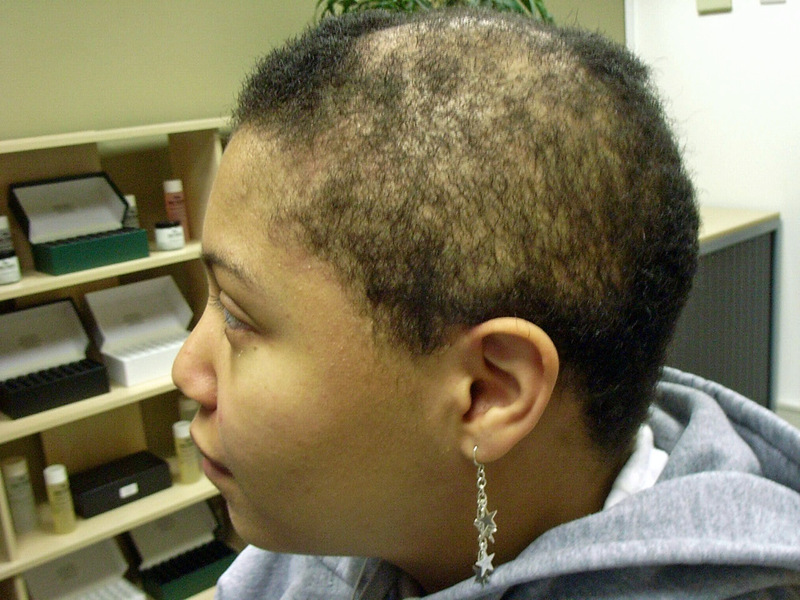 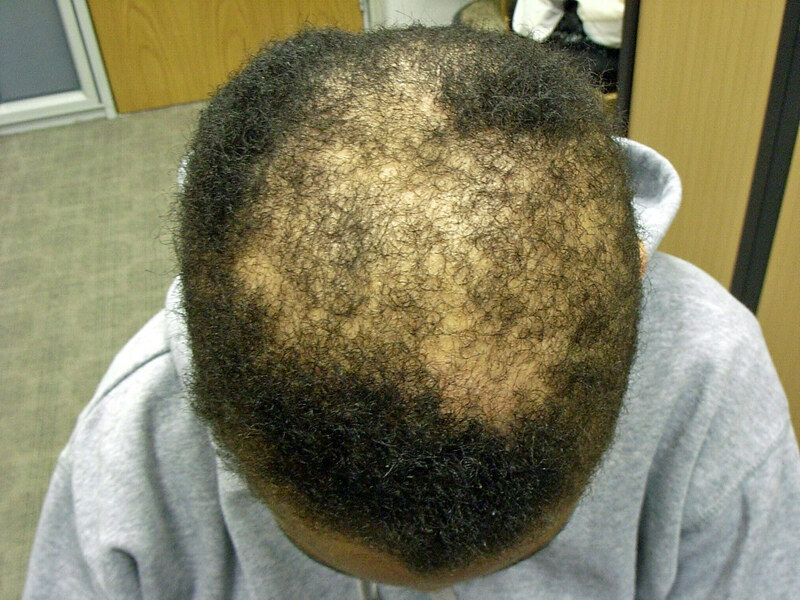 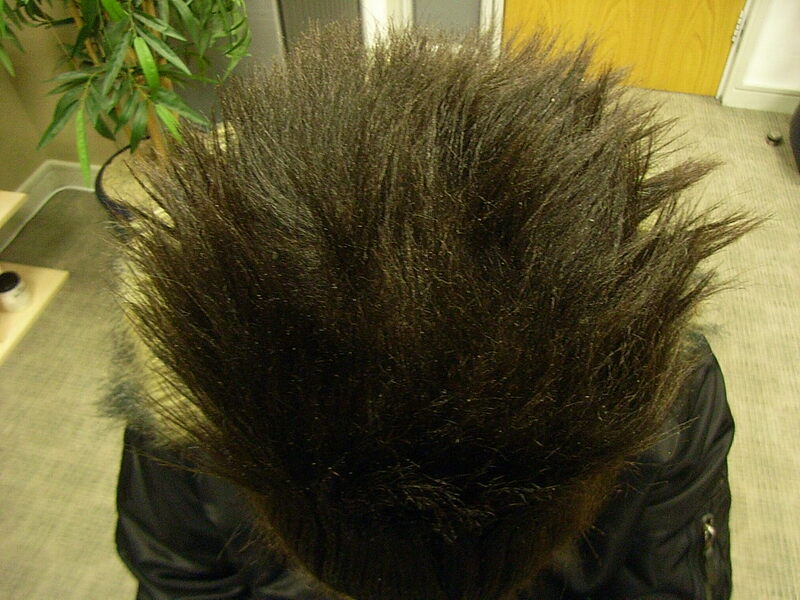 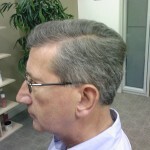 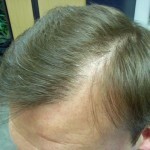 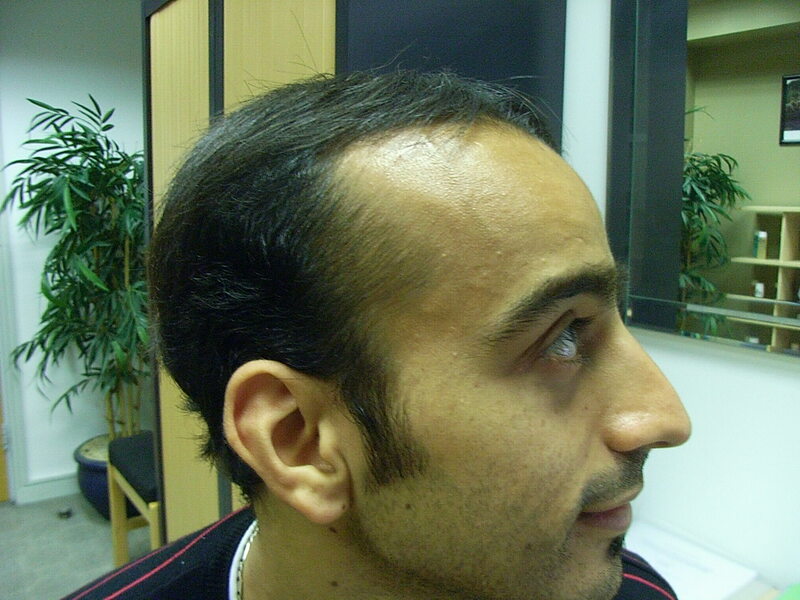 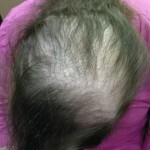 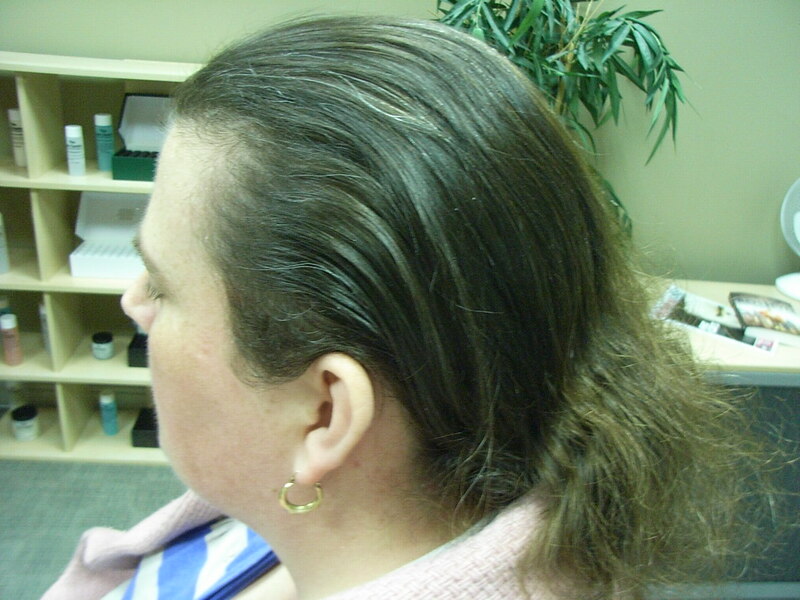 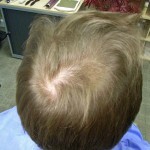 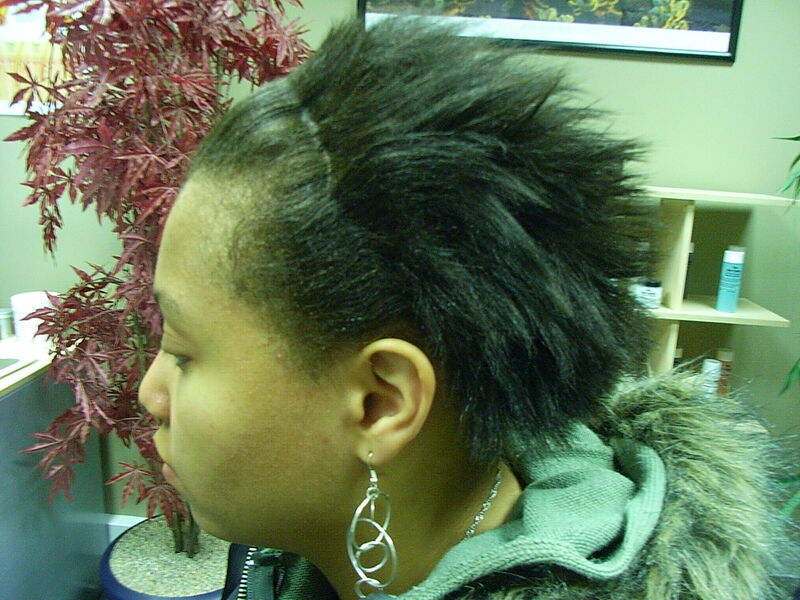 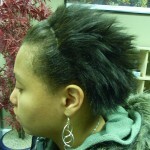 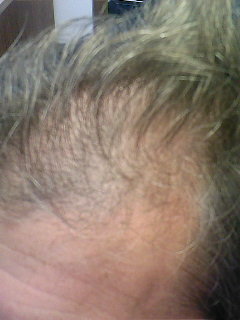 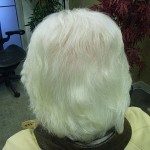 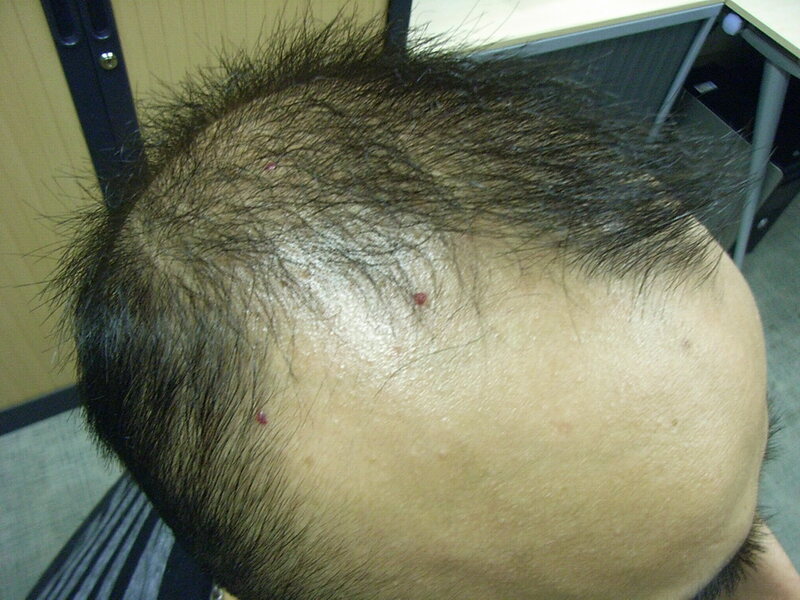 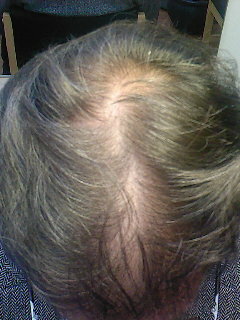 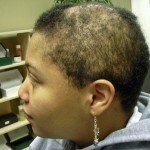 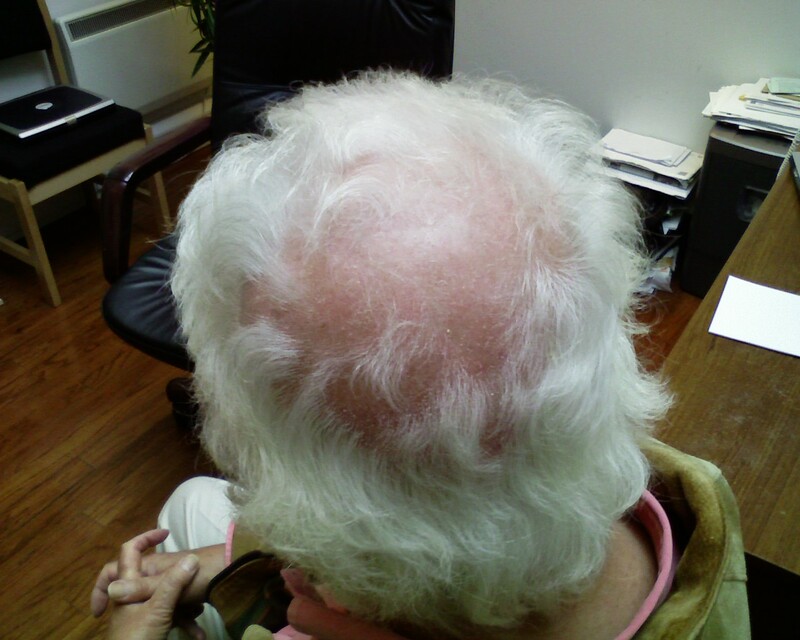 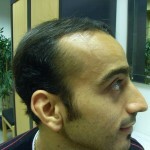 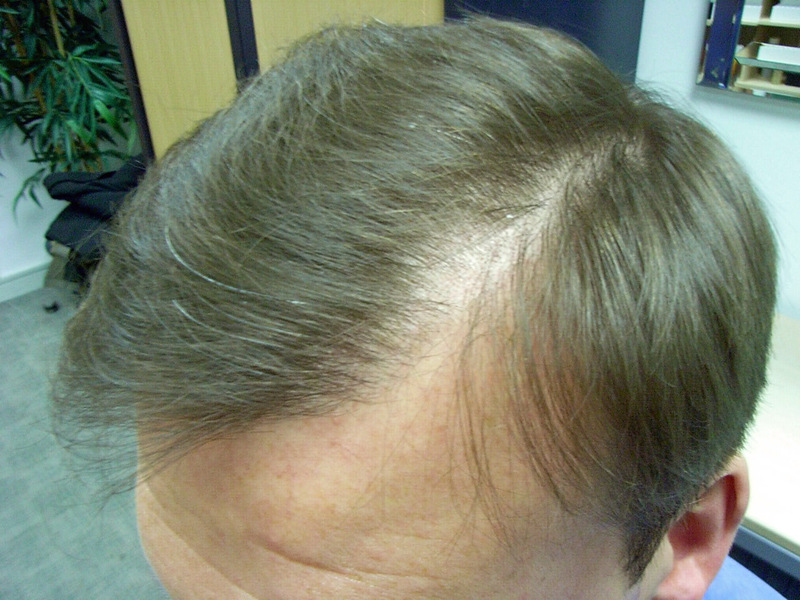 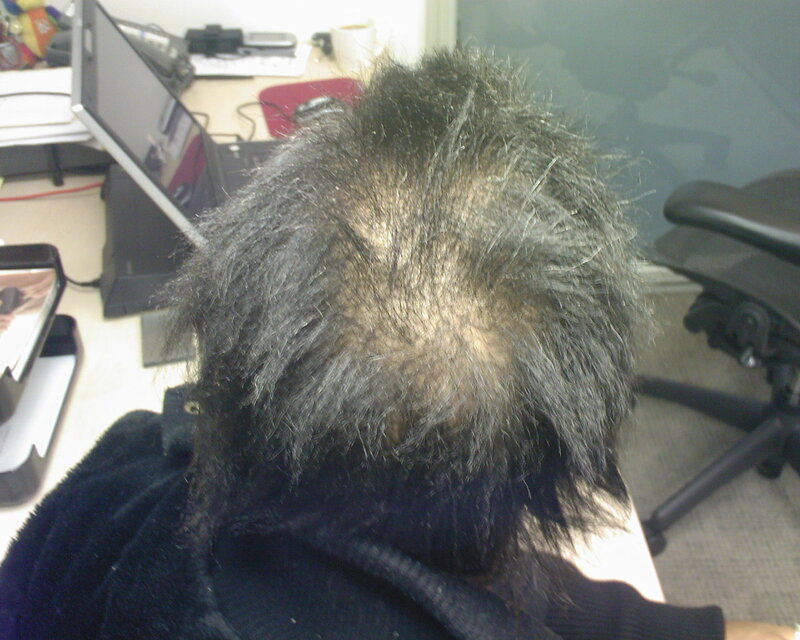 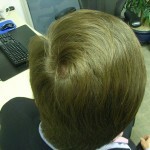 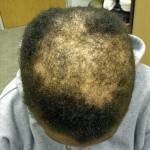 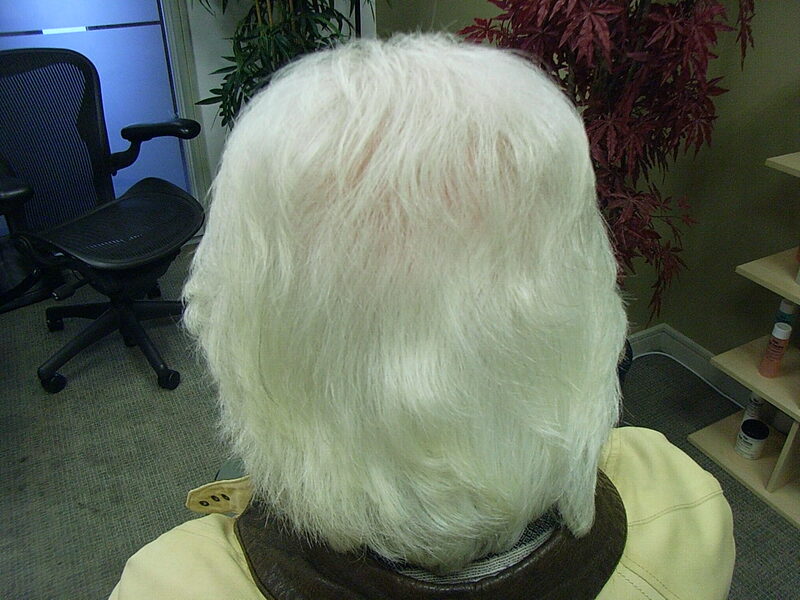 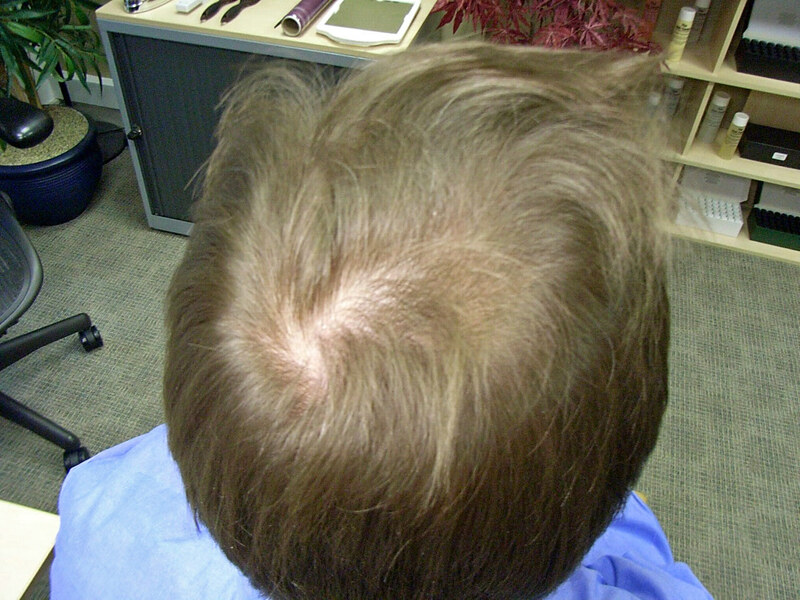 The anagen/telogen (A/T) ratio is increased with extended hair growth cycle. 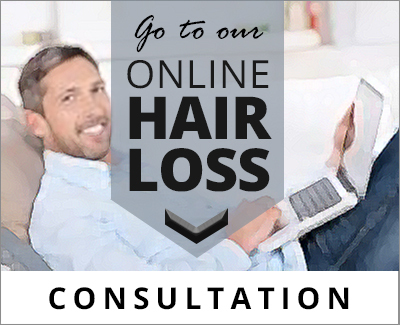 Clinical Trials: Research data has shown increased hair cell metabolism and increased epidermal microcirculation with decreased hair loss and an improved A/T ratio with consequent improved cosmetic appearance and overall hair density. 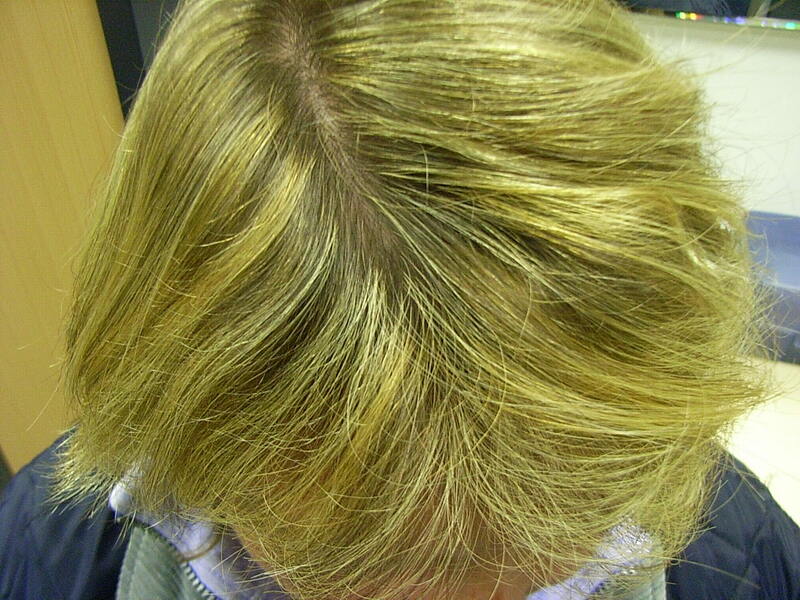 1) Apply the contents of 1 ampoule to the top area of your scalp every second day. 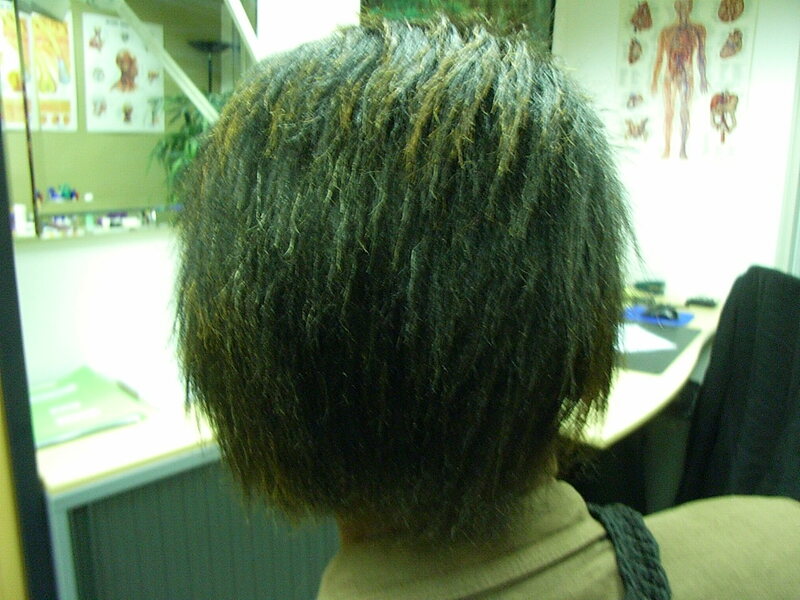 The hair should be dry or at least towel-dried to ensure the lotion is not diluted. 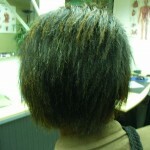 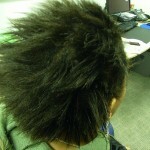 2) Massage the scalp gently until the lotion is absorbed and then leave on overnight or for at least 8 hours. 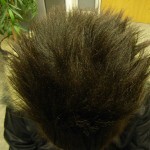 Wash your hands afterwards. 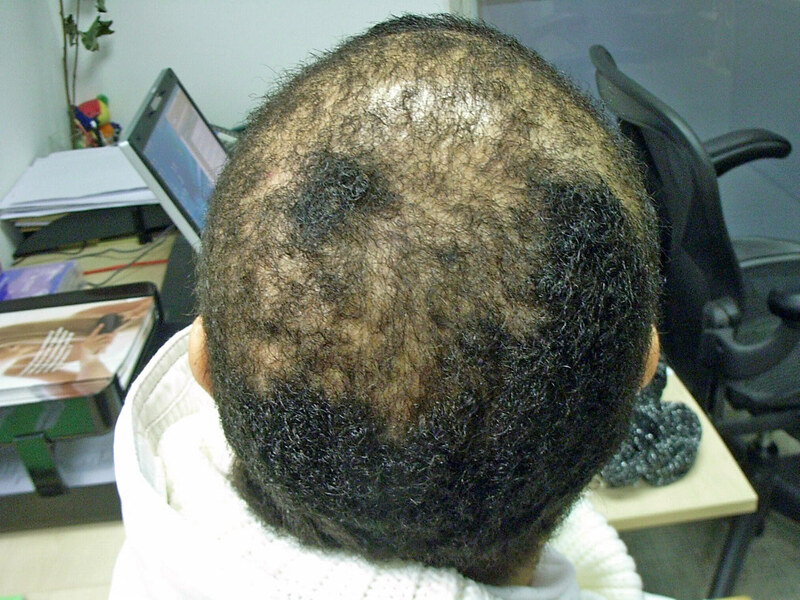 The best approach to ensure you get a variety of vitamins and minerals, and in the proper amounts, is to adopt a broad healthy diet. 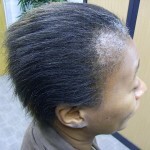 This involves an emphasis on fruits and vegetables, whole grains, beans and legumes, low-fat protein, and dairy products. 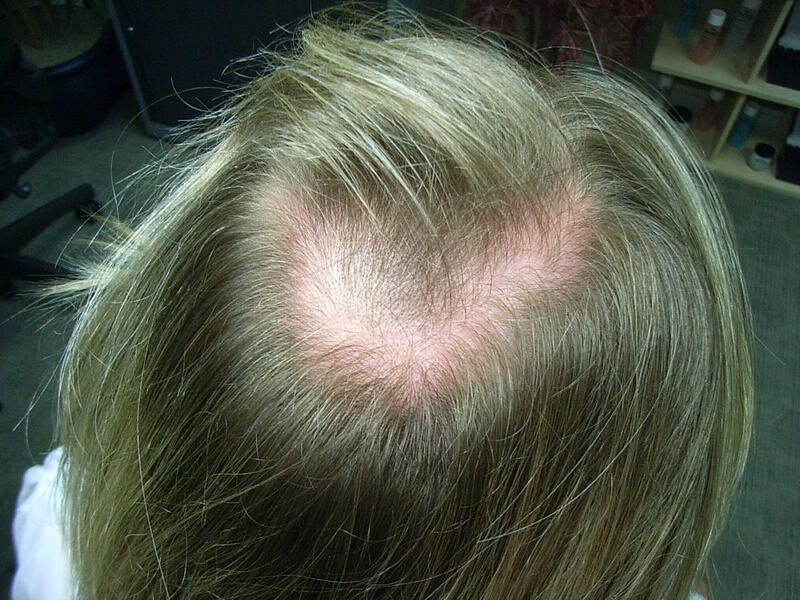 The good news is that many common foods contain multiple mineral and vitamin sources, so it is easy to meet your daily needs from everyday meals which will improve your general health and your hair. 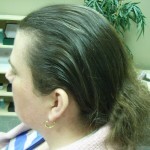 Minerals There are many minerals, but certain ones are necessary for optimal health. 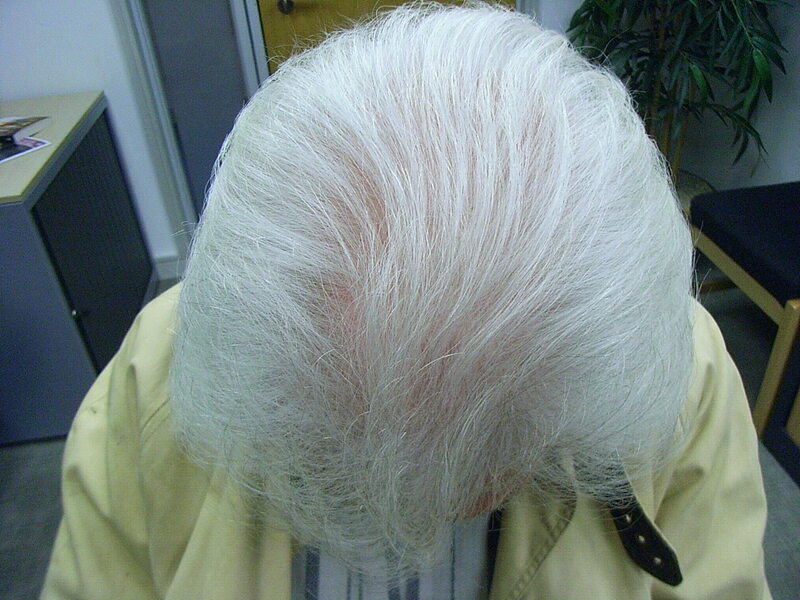 Minerals are split into two groups: major and trace. 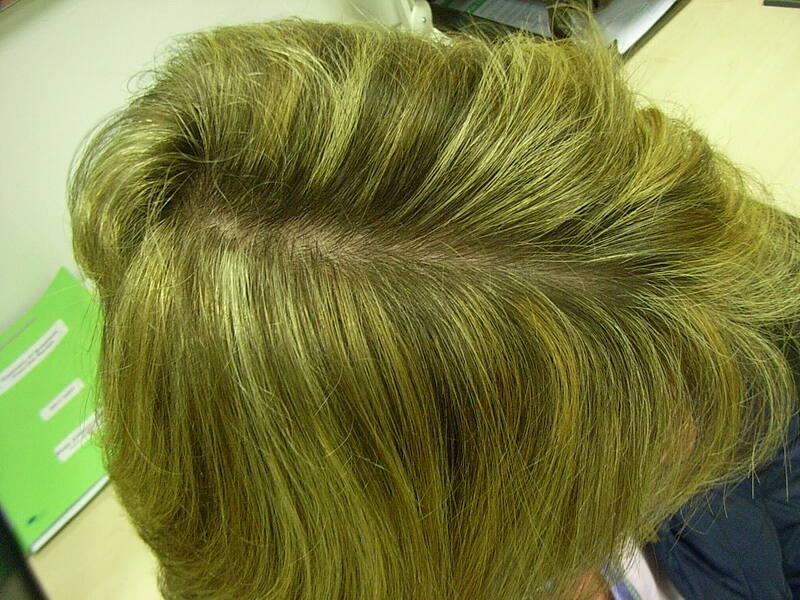 Major ones are not necessarily more important than trace, but it means there are greater amounts in your body.